Perplexed before the unknown, we seek to expand our understanding. It is inevitable to transcend the old small world which we are attached to. It is also desirable. 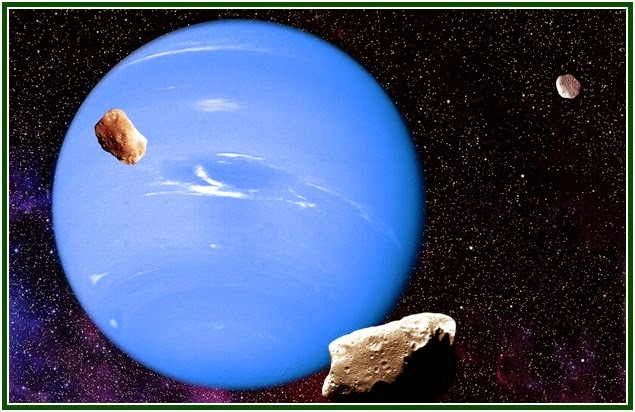 Yet the mystery of the Universe - astrologically associated with the planet Neptune - must be unriddled with common sense and moderation, while we avoid falling into traps. The search for happiness is a mathematical equation to be solved. To correctly live every moment and to recognize the presence of sacredness in daily events are two factors which produce peace. In order for us not to be devoured by routine, it is enough to have a clear and altruistic goal in our lives; to concentrate on it; to believe in ourselves - and to develop full attention.